Pine Bedside Cabinets - Home Pine offer a range of pine bedside cabinets in the Devonshire range. Hand built and hand finished in real pine. 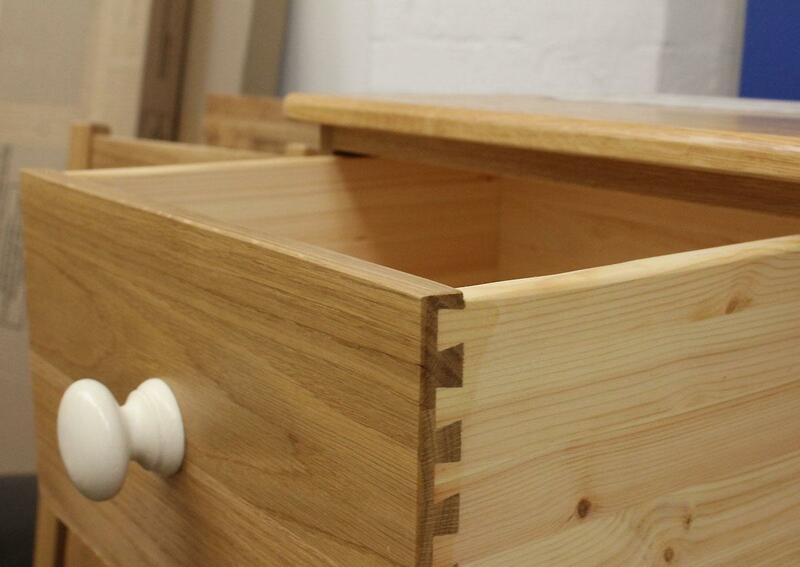 Every drawer and shelf is fitted by hand by a craftsman. Ensuring that every drawer opens and closes perfectly. Our pine cabinets are available in our standard colour and we also offer a colour matching service. 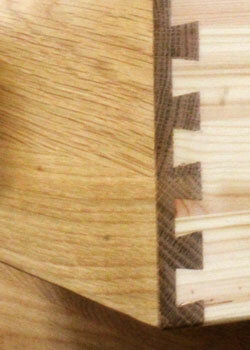 All finishes are done by hand, not a curtain coater .. to ensure a perfect finish. 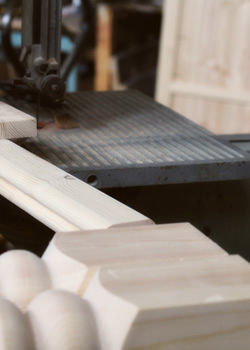 All pine bedside cabinets within the Devonshire collection are hand built in wood. 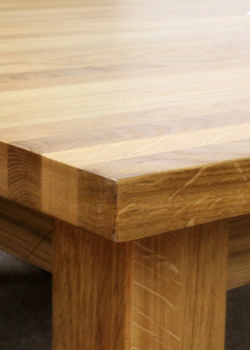 Our attention to detail and quality ensure that every cabinet is of the highest quality. If you have any special requirements we would be happy to quote for a bedside cabinet designed and built to your specifications. 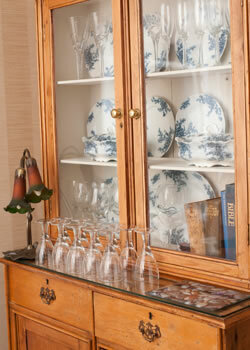 We have manufactured a range of unique, made-to-measure pine cabinets and cupboards for our customers. Please see our custom pine furniture information for further details. 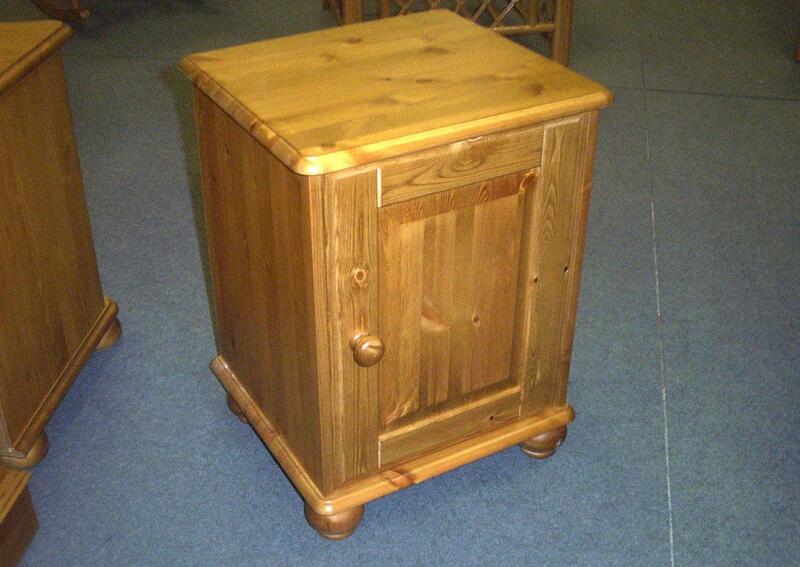 Below is our list of the standard pine bedside cabinets available in the Devonshire collection. 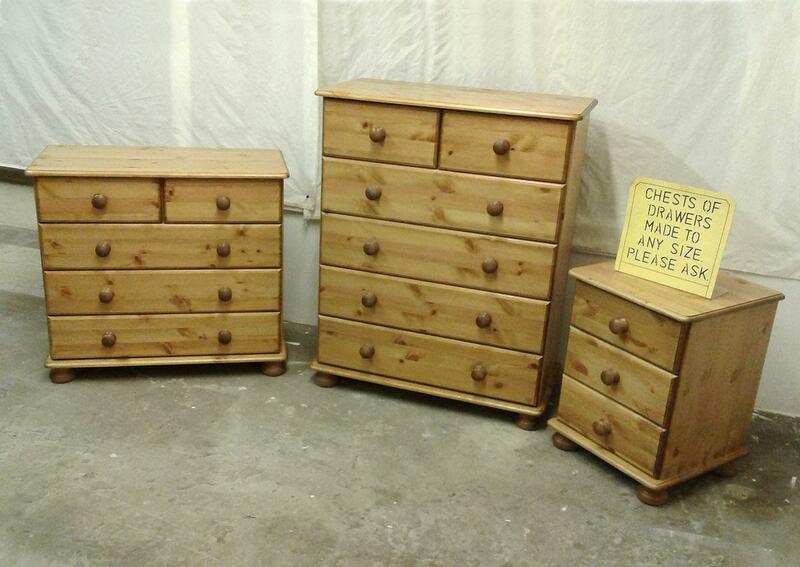 We can produce pine bedside cabinets to any size or specification. 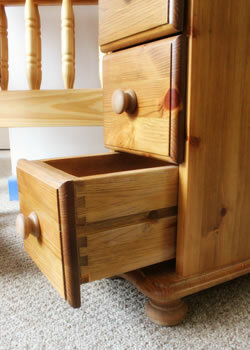 We can provide any of our pine furniture designs in Oak or with a Painted finish. All can be left in the raw - unfinished, but still sanded smooth, for you to paint or finish yourself if you would prefer.